CONGRATULATIONS TO DOCTOR DONATO PEREZ GARCIA, MD. 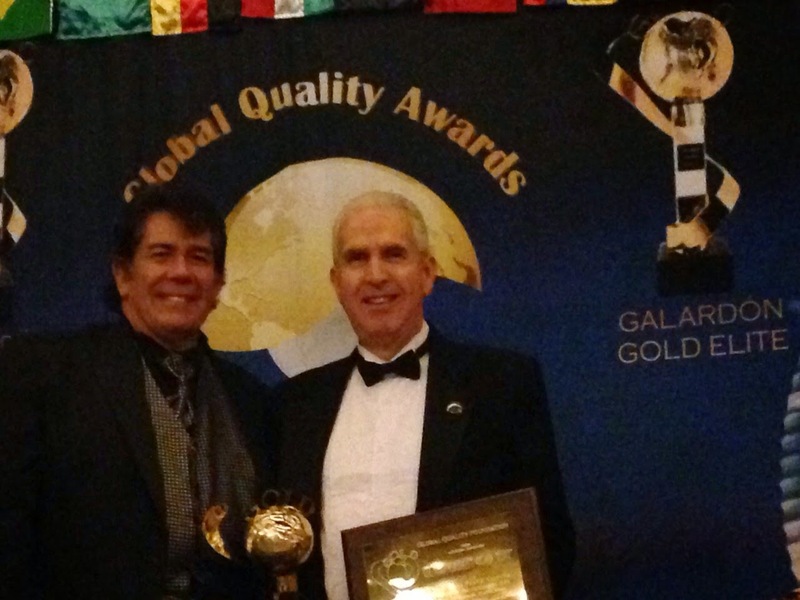 IN RECEIVING HIS LIFE TIME ACHIEVEMENT AWARD 2015 by the Global Quality Foundation. A truly remarkable recognition for a lifetime of professional trajectory, helping patients worldwide, promoting high quality standards in his field, helping build a better humane development. 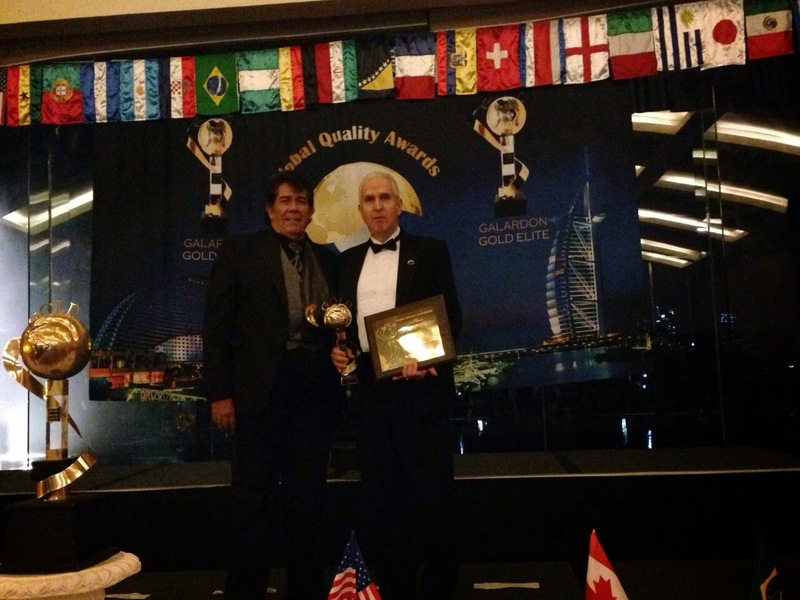 The Global Quality Foundation has awarded Donato Pérez García, the International Award “Global Quality Gold” in the Elite category, recognized as “Man of High Leadership 2015”. 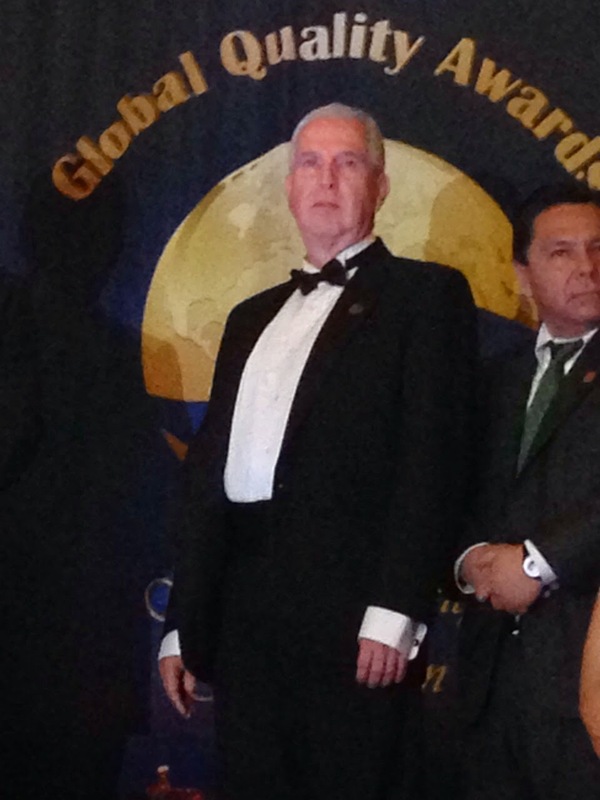 In the grand event, celebrated on February 23rd 2015 in Mexico City, an award was presented to Dr. Donato in recognition to his leadership, outstanding professional trajectory for promoting recognition to high quality standards and dedication, support that sustains economic and social development, as well as activities that will inspire many generations to come. The award is given and organized by the Global Quality Foundation through its Executive Committee and a work team committed to quality. This multi disciplinary team analyzes the candidates based on 4 parameters: trajectory, transcendence, influence and projection. The Global Quality Foundation is an International Interdisciplinary nonprofit organization founded in the city of Dubai. Established in 1975 in the City of New York, with more than 36 nation members as well as institutions, enterprises and distinct personalities worldwide. It seeks to improve process and quality services, focused in satisfying social global needs, awarding and recognizing enterprises, institutions and important characters that have enriched their community and surroundings, supporting competitive companies and organizations, promoting social and cultural responsibility, sustainable development, righteous commerce and educational quality, among others. 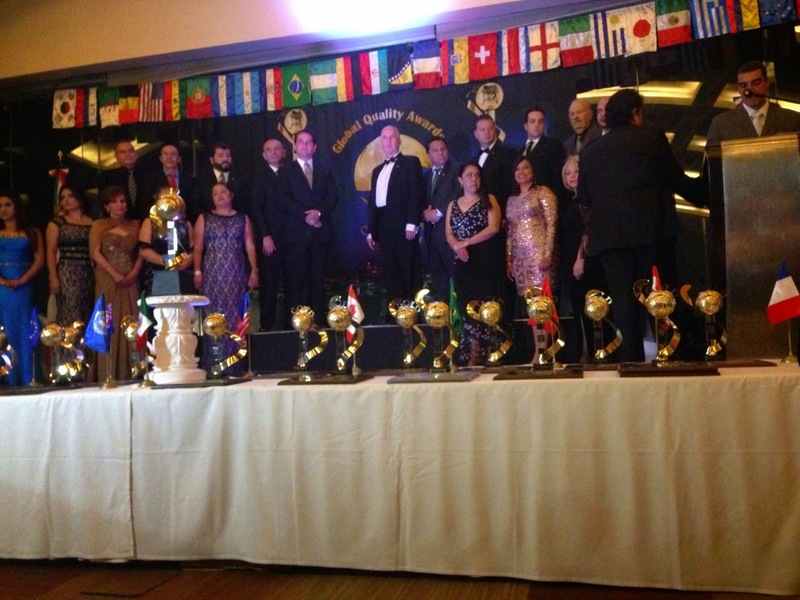 The Global Quality Foundation carries out a great mission because through these awards, funds are collected and third party donations have the following destination: As a support foundation and international cooperation among 15 countries in Latin America and Africa, with charity projects for many different ethnics for education, health, fresh water, hygiene, productive development, as well as job employment for people with needs, like single mothers, violence victims and educational school for people with special needs. Since the beginning of his medical trajectory, Dr. Donato Pérez García has been health precursor, with national and international recognition, developing a protocol called “Insulin Potentiation Therapy” that has given a higher life quality standard to patients worldwide. He founded the Academy for IPT training over 500 medical doctors in 31 countries. He is the main speaker and lecturer in the annual Global IPT Conferences. He is currently member of the board of directors in Hospital Angeles Tijuana, medical society, where he attends to his patients, encouraging a deep meaning of health. His altruistic work includes educating public and patients on the importance of human’s integral care.